Free Commander tournament! Random promos for playing! D&D Adventures League is free to play, and no experience is necessary! 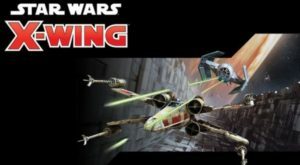 Characters do need to follow specific rules, which can be found in this PDF, or we can help you build your character at the event. 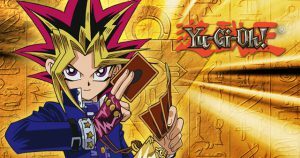 Every Monday evening, come out and play Cardfight Vanguard with our amazing community of players in relaxed and comfortable environment. HOWEVER!! If we have a minimum of 4 players, we will sponsor a Cardfight Vanguard Tournament! Entry: $5 - receive an exclusive Promo for entry Rounds: 3 Swiss 45 minute rounds Prizes: Booster pack per win Come and join us to STAND UP you VANGUARD!!! 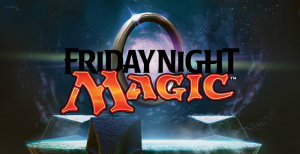 Come out for a FREE to play Standard Tournament -3 Rounds -Top 5 will get a current set Showdown Pack ,remaining players can pick from an older Showdown Pack, all while supplies last. Registration Ends 7:00pm, Start Time 7:05pm Structure: 3 Swiss Rounds, Best of 1, 30 minutes rounds. Prizes: Players will receive 1 booster pack per match win. The top 16 players from the event will receive a BCC promo! Starting in May any player who goes 3-0 also gets a tournament pack 3!!! $5 entry, everyone gets an OTS/Tournament pack with entry! Format is Advanced, the limited/restricted list can be found here. This event is capped at 3 rounds. Prizes for this event are as follows: Players will receive 1 booster pack per match win. We are doing a weekday board game night now. Every Thursday from 6-9pm (and sometimes much later) we will be playing games. 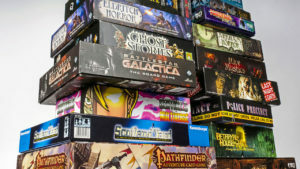 Bring a game you want to play or come try one of the games we have. We have 100+ demo games available to try. A day to get a game of Malifaux in with the gaming community this side of the breach. Open to new and experienced players alike! We hope to grow our local player base, and demo games will be available upon request from your local Henchman should you like one. Hope to see you there, cheaters. 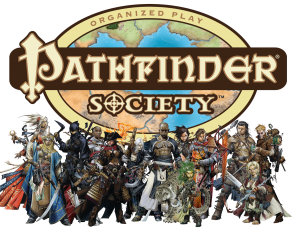 Pathfinder Society is free and open to new and existing players interested in playing the Pathfinder RPG. Characters do need to follow specific rules, which can be found here. For more information on the specific modules scheduled for any given day, please check the Pathfinder Society of Hampton Roads schedule. Entry Fee: $20 -Each player will receive 5 booster packs of Dark Neostorm and a promo card. -We will have promo play mats as prizes. The more players we have, the more play mats we will give out! War has come to Ravnica, and it's up to you and your fellow Planeswalkers to determine the fate of the Multiverse! Join us as we draft War of the Spark all weekend long! Time: 12PM Entry: 15$ Rounds: 4 Prizes: 4-0 gets 8 packs, 3-0-1 gets 7 Packs, and 3-1 gets 6 packs. Each Player will receive a draft weekend promo card with each entry! 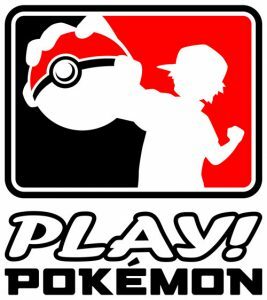 This event encourages casual fun for new players and easy, league-style Standard play with a participation promo reward. Players of all levels are welcome to come together to learn and play Magic, say farewell to the previous set, and look ahead to the next exciting release. Players who participate will receive a promo card! Entry $20 – Limited to 16 players! Players receive 4 packs to build a deck and play the tournament using that deck! Prizes: 1st place: 3 packs + playmat + promo 2nd place: 2 packs + playmat 3rd place: 2 packs Everyone that plays will get a promo card as well. Event price and prize TBA. Sign up will begin at noon.